We're baaaaaaack!! And after looking at the changes to the stadium, better than ever. It has been a long two years but worth the wait. We all have heard the statement, "show me the money", look around and you will see it. 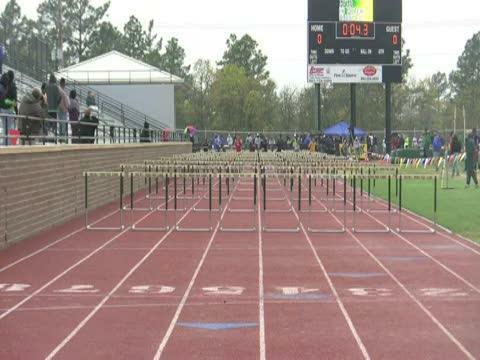 Richland District Two has made Harry Parone Stadium nicer than most small college stadiums. 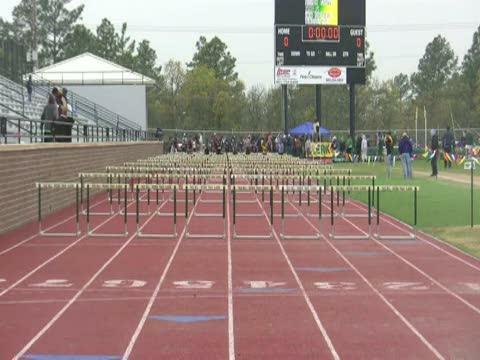 Taco Bell Classic director John Jones talks about the meet after taking a year off due to stadium renovations. Pelion coach Mark Bedenbaugh talks about what it means to be named an inductee into the SCTCCCA Hall of Fame. Bedenbaugh shares his view on year round sports and how it changes track and field. CENTRAL -- Daniel distance runner Sinead Haughey has signed to continue her running career at Furman University in front of teammates, family, coaches and supporters in the school's media center. 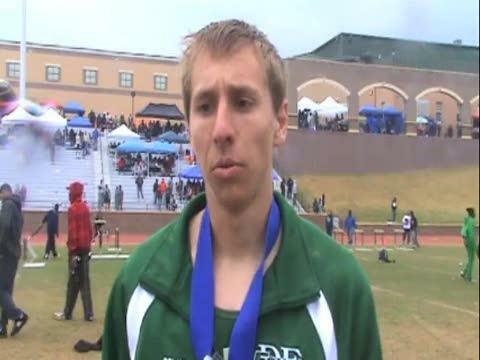 Spring Valley distance runner William Ivey talks about signing with Furman University and the future of the sports in the state. Stanley Staggs, former director of AAU track and field in the state, has died. Dreher's Brandon Sanders talks about competing in his first indoor meet and training. Dorman alumnus Chad Palmer talks about his roles as an intern at the Michael Johnson Performance Center in Texas. 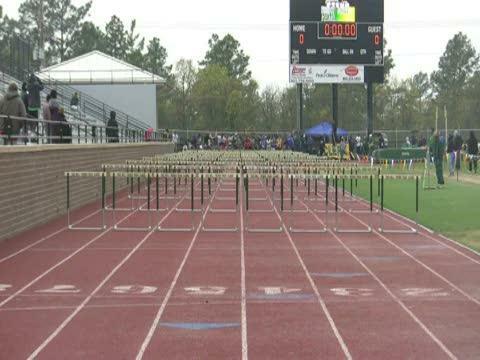 The South Carolina Track and Cross Country Coaches Association is hosting the annual Coaches Classic meet at Spring Valley Saturday. The meet is a fundraiser for the association. Dreher senior sprinter Christal Green talks about signing with the University of South Carolina and the experience along the way. Daniel senior Sinead Haughey was named state Gatorade cross country runner of the year, the organization announced this week. 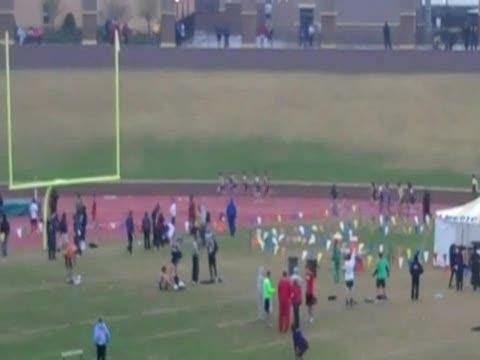 Results for the 2011 outdoor season and the future will only be posted if in the proper format of html that is exported from hytek or the free program racetab, that was developed by MileSplit.us for the purpose of including more results on the Internet for readers. Ian Davidson, Jr., a two mile state champion in the 1970s from Rock Hill, is in Cleveland, Ohio today for a consultation and possible surgery tomorrow, according to a post he published on his caringbridge journal. Greenville alumna Sandi Morris (UNC, fr.) has qualified for the NCAA Indoor Championships that will be held this weekend at Texas A&M. Daniel senior distance star Sinead Haughey talks about organizing 5,000-meter race for charity, her final season and choosing what college to attend. A look at 2011 individual returners from 2010 database rankings by event. Girls list coming later today. Boiling Springs' Sage Kosiorek, Hilton Head's Jack Felix and Wando's Tim Tyler are entered in tonight's Raleigh Relays 3,200-meter run. COLUMBIA -- Rain shortened today's SCTCCCA Coaches Classic meet at Spring Valley. The photo gallery now includes images from the hall of fame induction ceremony. COLUMBIA -- The South Carolina Track and Cross Country Coaches announced two new members as inductees into the association's hall of fame. SCTCCCCA president Eric Cummings released the time schedule for the Coaches Classic meet earlier today. Seneca's D'yandra Morris talks about setting a new shot put school record and first female Bobcat to throw over 40 feet. Morris also talks about the season, shot put and other sports she is involved with. MOUNT PLEASANT -- The Lexington 4x1600-meter relay team of Blake White, Erik Wendt, Tony Morales and Colby Coulter ran a state best time of 18 minutes, 23.50 seconds at the Mellow Mushroom Relays Saturday. 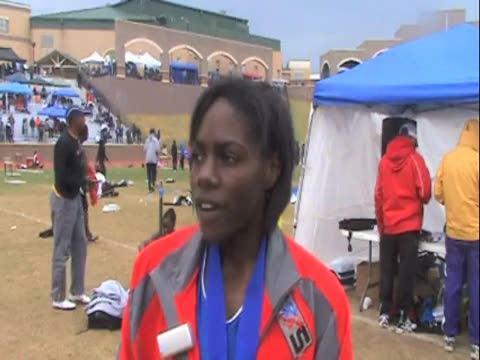 Dreher sprinter Christal Green signed with University of South Carolina today, coach Bennie Isaac told scrunners.com. 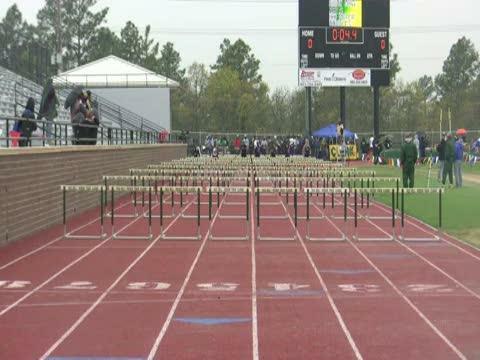 The signing period for cross country and track and field starts Feb. 2. The period ends Aug. 1. 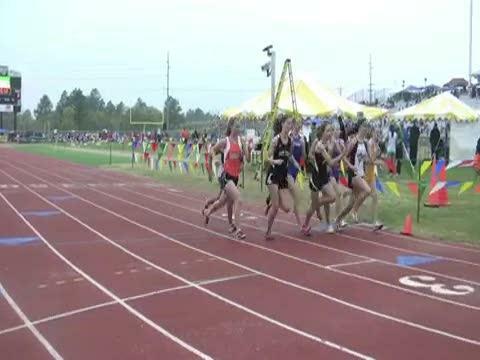 Dutch Fork junior Roland Hakes was named state Gatorade cross country runner of the year, the organization announced this week. Team subscriptions at a discounted rate are now available. 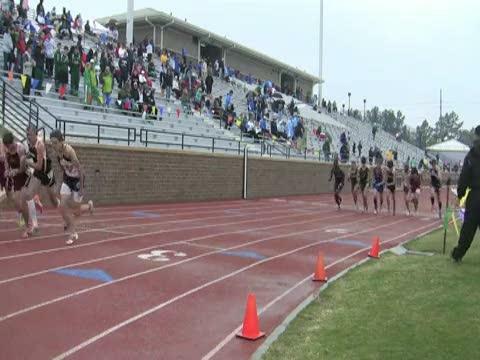 Daniel teammates Elizabeth Dawson, a freshman, and Sinead Haughey are entered in Friday's 3,200-meter high school run Friday night at the Raleigh Relays. A look at 2011 individual returners from 2010 database rankings by event. Roland Hakes talks about the season. Dutch Fork senior Taina LaPorte talks about clearing five feet, eight inches in the high jump at Coaches Classic and how she started to compete in track and field. 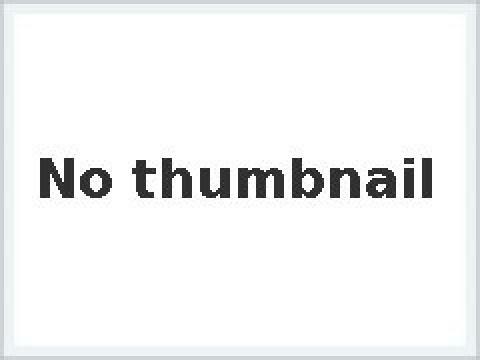 Thomas McLeroy contributed to this photo gallery.